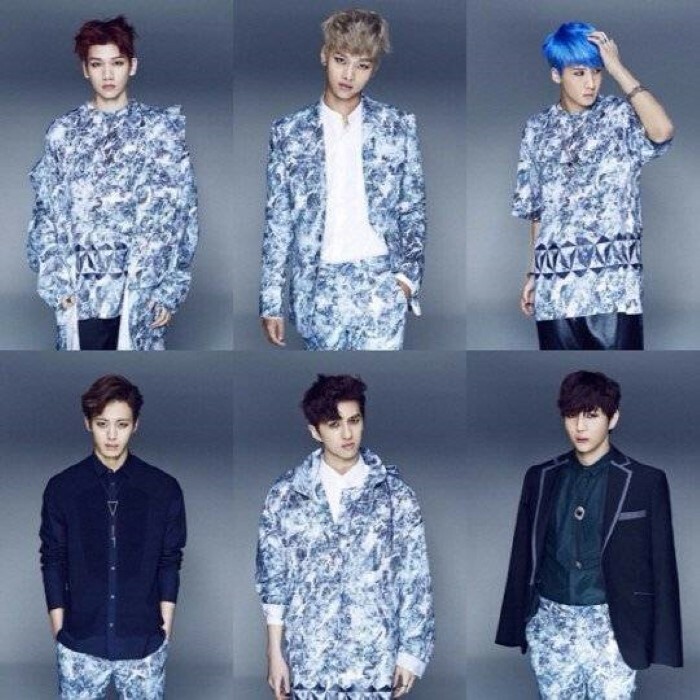 VIXX (빅스) is a 6-member South Korean boy group under Jellyfish Entertainment. 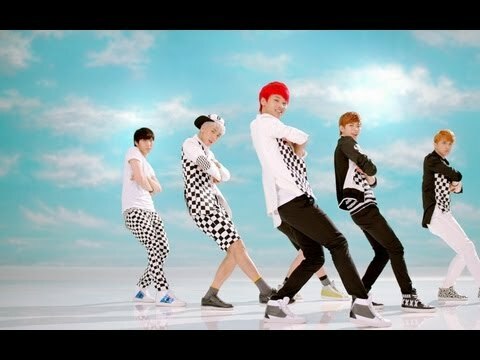 The sextet consists of N, Leo, Ken, Ravi, Hongbin and Hyuk. 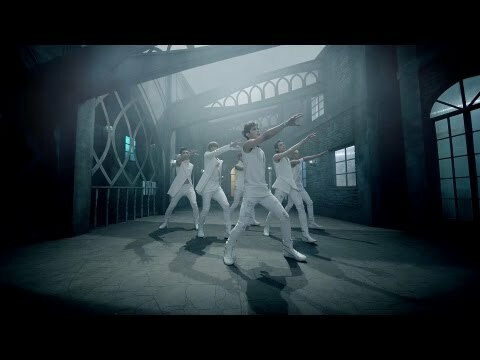 The group debuted on May 24, 2012 with their single "SUPER HERO". They were first introduced in the reality show program MyDol where they were selected by viewer votes to form a group. Later, their official name was announced to be VIXX (also selected by viewers' votes). 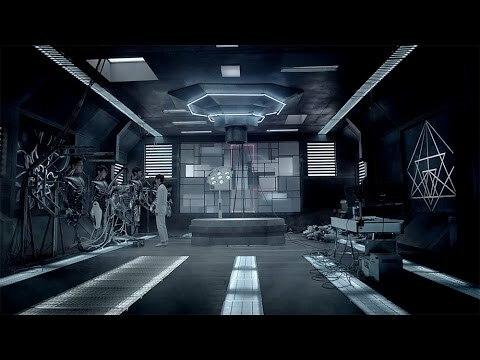 VIXX stands for "Voice, Visual, Value in Excelsis" and their official mascot, a robot, was named by the viewers as "ROVIX". In January 2013, Jellyfish Entertainment announced that VIXX's official fanclub would be named "ST★RLIGHT", named after a song in their debut album Starlight.